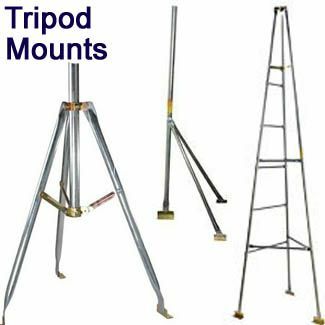 Pipe mast mounts are also called J-Mounts: In both cases, the mount is a J-shaped curved pole. 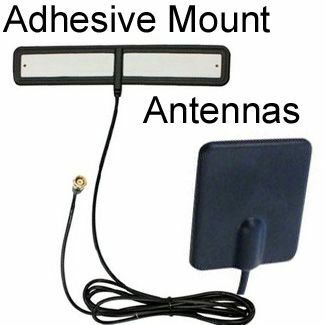 The base of the mount is fixed onto a vertical surface and the antenna mounted along the height of the arm. 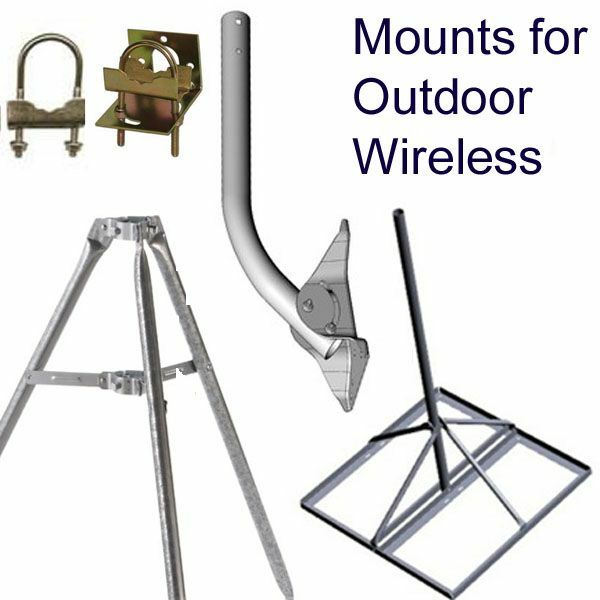 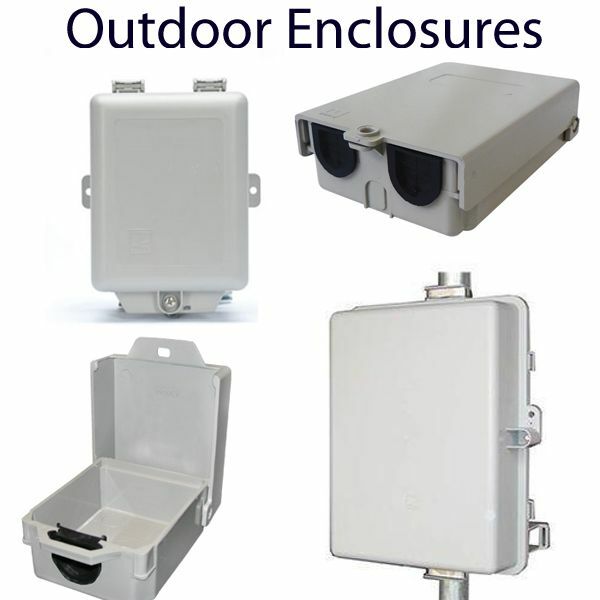 J-Mounts are designed for outdoor use and are made from a rust-resistant material such as platted aluminum or stainless steel. 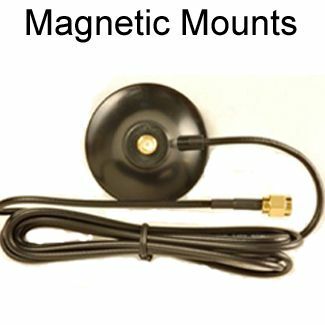 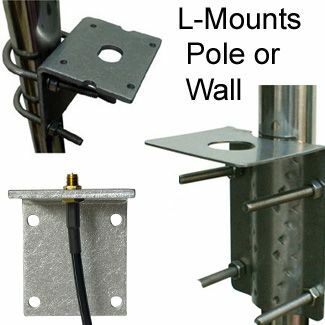 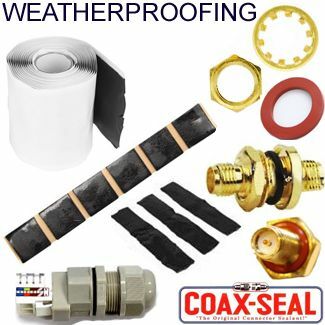 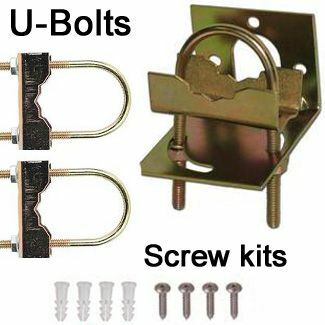 J-Mounts are suitable for attic, wall and roof mounts. 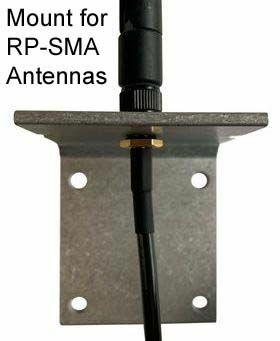 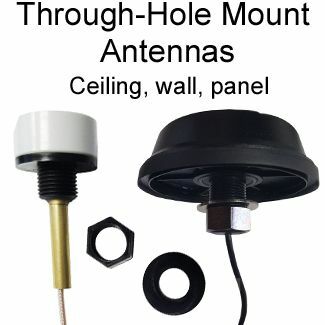 The antenna is often attached to the J-mount using U-bolts.